The Disney movie, Wreck-it-Ralph, is coming into theaters on November 2nd. 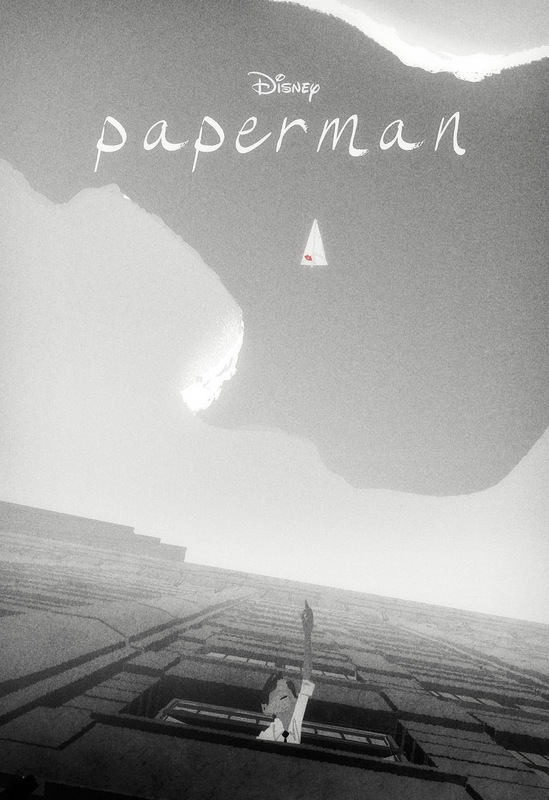 A short film, "Paperman," will captivate the audience before the film begins. While I was in Los Angeles last week, I got a chance to sit down and talk with the director of this short film and the magic behind the production. The Director, John Kahrs, started showing an interest in animation and started experimenting with Super-8 cameras and flip books at a young age. He used his talent in many animation films during the span of his ten year career with Pixar. 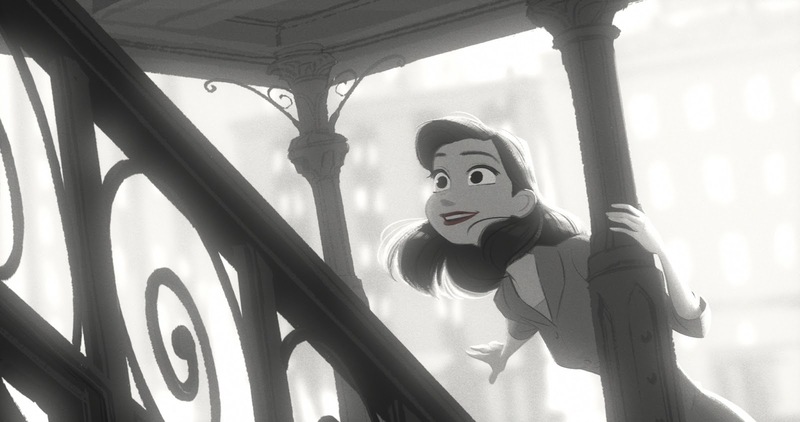 He also served as the main animator behind one of children's favorite Disney characters, Sully in "Monster's Inc."
The short uses a unique combination of computer generated and hand-drawn techniques in a black and white style bringing animation to a new level. The animators created the short using a blend of two animation mediums. It is started as C.G. and then it is drawn over using digital tablets by a 2-D artist afterwards. The director was inspired by the Charles Eames quote, "The details are not the details. They make the design." 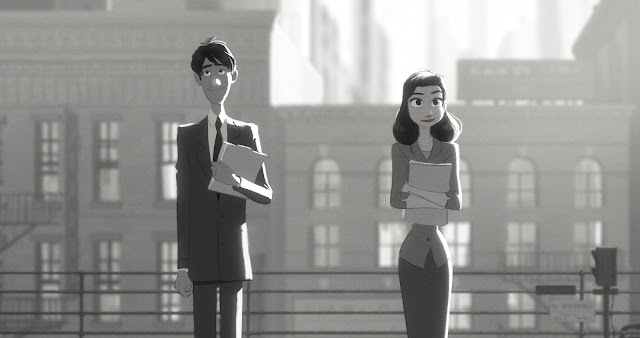 John Kahrs said, "The same true with the technique used to create the Paperman. If the lines didn't movie just so or have the right texture then it just would not work." John Kahrs created the film based on his time living in New York commuting back and forth through Grand Central Station. He said, "Sometimes you make contact or a connection with someone and think, what if we had a life together? Then that person is gone forever, and then you wonder who they were and was that the perfect match for you. I started to riff on the idea of what if two people were perfect for each other, and then they lost each other. How would fake conspire to bring them back together? That is the heart of it." When talking to John Kahrs about the magic of Disney he said, "The group of directors at Disney talk a lot about how we have to earn the magic. It can't just come out of nowhere for no reason." The magic began when he first assembled the storyboard while working on the Disney movie "Tangled," and it continued to grow over the year it took him to direct the film. John Kahrs is now working on a test that will hopefully bring this form of animation to the next level. 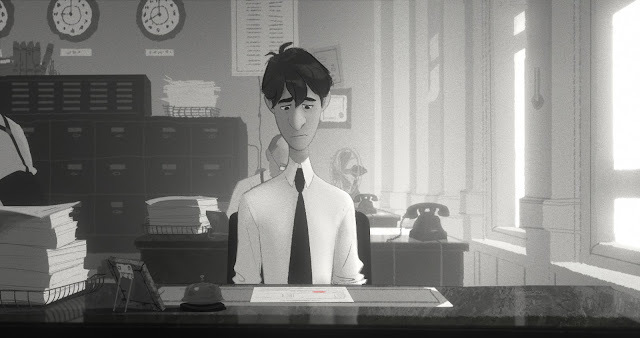 See the Disney short, "Paperman,"in theaters on November 2nd. Disclosure: We were given the opportunity to interview the director at a press event for wreck-it-ralph. We were not provided with any compensation, and all our thoughts are of our own. I loved this short sooooooo much, I thought it was really well created. It was perfect!